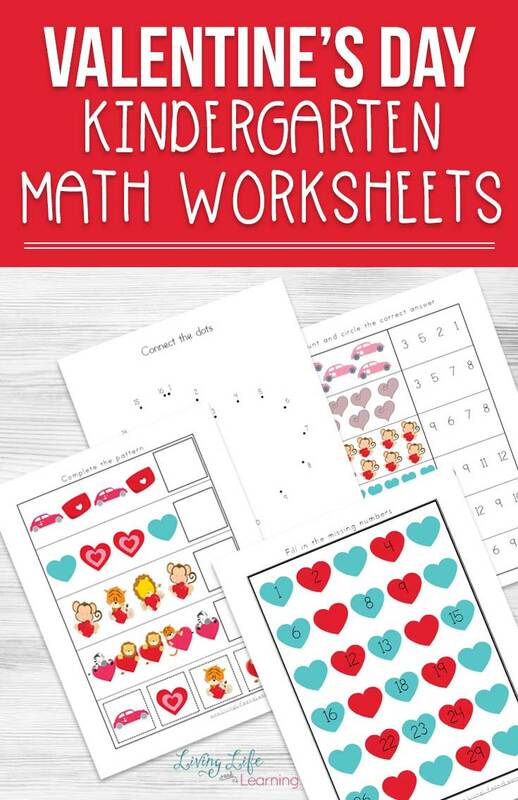 I created these Valentine’s day math kindergarten worksheets to use with my son. They give him a nice change of pace from his regular math curriculum while tying in a Valentine’s day theme. These kindergarten math worksheets are one of many to take a look at the other ones that I have as well. Both of my youngest kids love using worksheets while my oldest loved staying away from them. 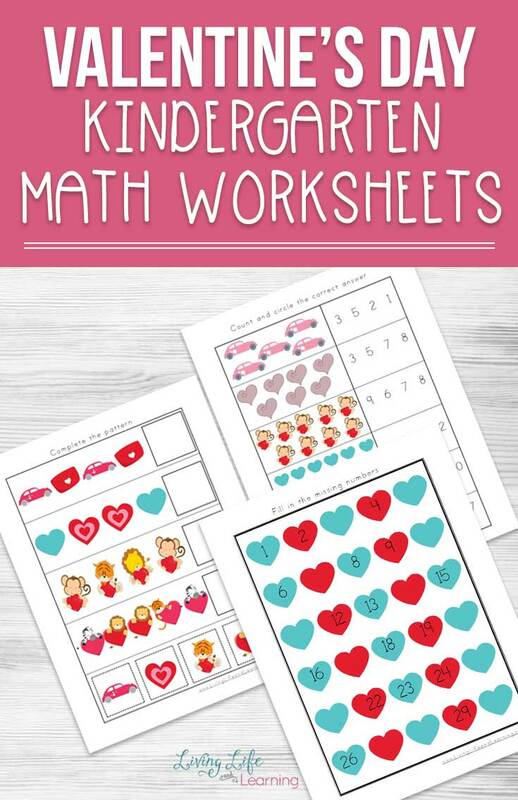 These Valentine’s day Math Worksheets include 2 pages to count and identify numbers, two pages of addition and two of subtraction worksheets. There are two pages to fill in the blank while counting by ones and twos. There are also two pattern sheets, two ten frames and two connect the dot puzzles. For the ten frame worksheets, you can have your child use a bingo dabber, dot marker, stickers or just color them in, I like having them work off of those frames to get them a better understanding on how the number correlates to 5 and 10 which can help them add when they get to bigger numbers. This was perfect for my son without being super girly as he would have objected. I’m sure he would have appreciated more monsters. There’s plenty of room for him to write and he loved the connect the dot puzzles. I’d love to be able to create mazes, I guess that’s on my to-do list. Add these wonderful Valentine’s day books to go along with your math activities. Don’t just celebrate love on one day of the year, it can happen all year round. 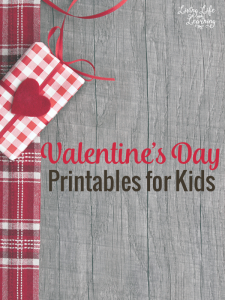 Don’t forget to try my Valentine’s day Lacing cards and you can see my other Valentine’s Day printables for kids. The best Valentine printable I’ve come across so far! 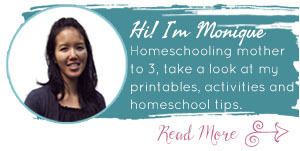 Great graphics, interesting worksheets! My daughter liked them a lot :). Thank you! How cute! Thank you so very much. My kids are going to love these. Hi! So cute! Thanks. What does the line across the subtraction exercises mean? I am confused with that. Thanks! So they would count how many options are there then substract by how many is crossed off to find the answer. Brilliant as per usual with your products.